Porscha Burke, in her fifteen years at Random House, has acquired works by Dr. Maya Angelou, Rev. Dr. Amy Butler, and Chief David O. Brown, and spearheaded new editions of The Autobiography of Malcolm X and The Black Book, originally edited by Toni Morrison. 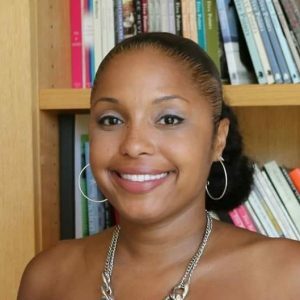 A Queens, New York native and University of Virginia graduate, Porscha received her MFA in Creative Nonfiction from Goucher College, where she currently teaches book proposal writing.